Continued from part I …. O people! Do I not have more authority over you than you have over yourselves; and don’t I have the authority of Wilayat over you? All answered: Yes O Messenger of Allah (s.a.w.a. ), you do as you please. Holy Prophet (s.a.w.a. ), by the command of Allah, handed over the caliphate to Ali (a.s.) and mentioned that he can delegate caliphate to whomsoever he wishes. He (s.a.w.a.) said: Of whomsoever I am a Master, this Ali is also his Master. Then he (s.a.w.a.) prayed: Befriend his friends and keep the enemies of the brother of your Prophet as his enemies. O people! Do not ever break the oath that you have taken for my family, because the one who breaks this allegiance will not be able to reach to me on the Day of Resurrection. On seeing that this allegiance has become very strong and could not be altered, your chiefs (Abu Bakr and Umar) congratulated Ali (a.s.), through the words ‘bakhin bakhin’ (congratulations). The blood of Usman will not give us relief on the Day of Resurrection, but it will be a Day of Embarrassment for us. The hidden truth will be unveiled and there will be no excuse on that Day. Woe unto us, what will happen to us on that Day? You have gathered people around you and caliphate is ready for you, what is the use of such a caliphate that has come to you through others? Ali (a.s.) is a shining star of the sky. There can be no comparison between you and him. You are nothing but dust. 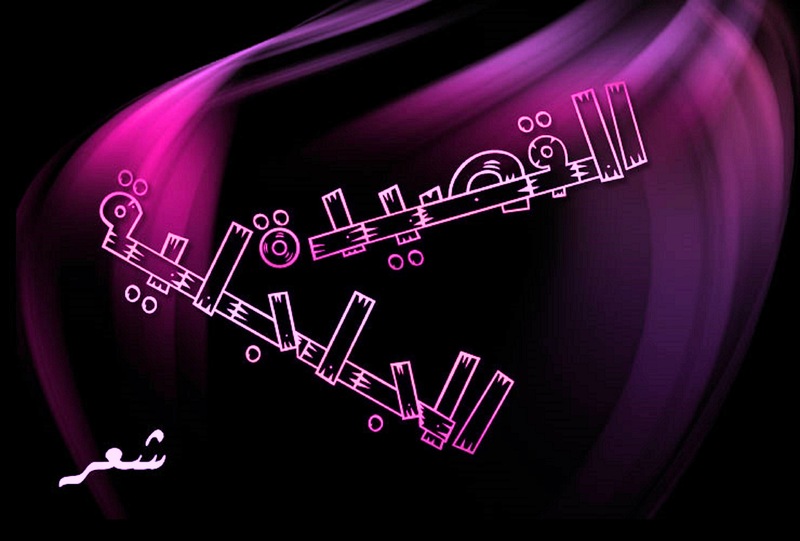 done by Muawiyah with his help against Ali (a.s.). It is unfortunate that many Muslims despite knowing the reality are silent on the matter. Its two phrases have been independently published and are also present in the library of Egypt. The books in the library run into many volumes and are listed for reference. The two phrases can be accessed in vol 4, pg 314 of the list. Shaikh Muhammed Azhari in the commentary on ‘Mughni al-Labeeb’ vol 1, pg 82 has narrated the entire poem from ‘Tarikh Ishaaq’. The adversaries can never hide the truth, no matter how much they try. ‘They desire to put out the light of Allah with their mouths but Allah will perfect His light, though the unbelievers may be averse’. (Surah Saff (61): 8). Soon there will come a time when the successor of Ali b. Abi Talib (a.s.), the 12th Imam – Imam Mahdi (a.t.f.s.) reappears and take to task those who hid the virtues of Ali b. Abi Talib (a.s.). 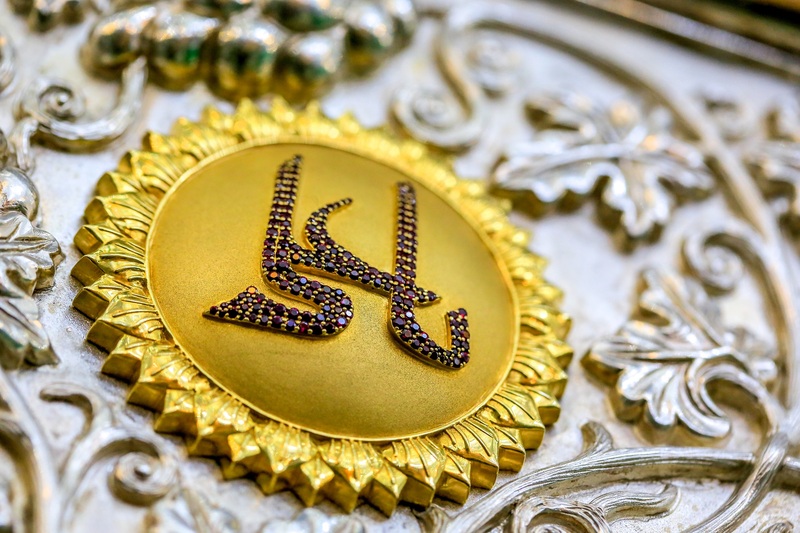 Why didn’t Ameerul Momineen (a.s.) wrest back the caliphate ? 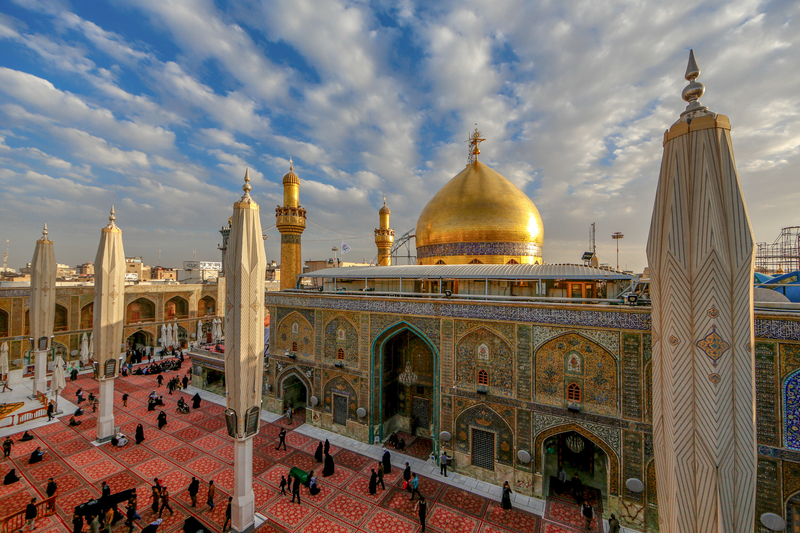 Next Post Why didn’t Ameerul Momineen (a.s.) wrest back the caliphate ?